The Gentleman Crafter: Fast "Hitch" Post! OK, so I'm being weird....just me! I've got a hitch in my post! Yep...see getting weirder! 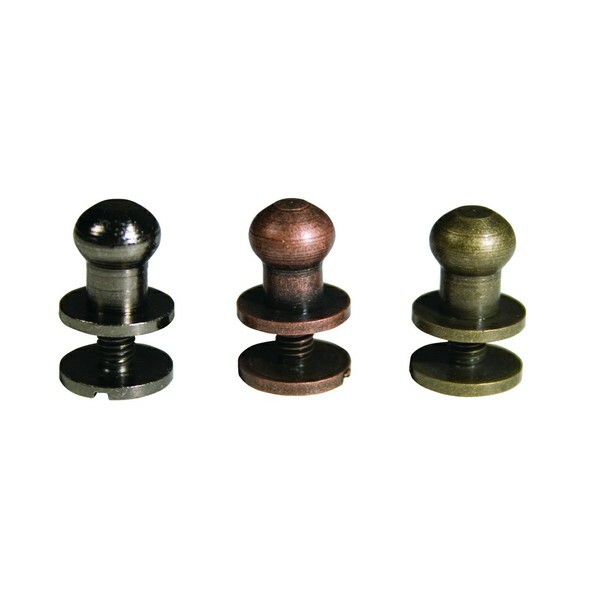 I'm just so excited and wanted to share for those of us who love Tim Holtz Hitch Fasteners!!!!! I just got off a Skype meeting with Tim and he said the hitch fasteners are back in the line! Yahoooooooooooooooooo! Thank you Two Peas for the photo! Love y'all! See the man listens I'm telling ya! He listens! That is all! LOL! So excited I just had to stop and share before I hit the hay and dream of hitch post heaven! See ya tomorrow on Simon Says Stamps blog! Don't forget! Yahoo! The infamous hitch fasteners are returning. I have never had the opportunity to use them so I'm excited to find out what all the fuss is about. Weird? Maybe. Funny? Yup. Your enthusiasm is infectious. Love it! Skype meeting with Tim? Really? How cool is that! I heard this thru the grapevine Jim, and am so pleased. I am thrilled!!!!! Fabulous news. I'm not sure if I've ever commented previously ... so I hope you'll forgive me for not giving kudos on your gorgeous, unbelievable art before finally commenting with ... OH MY GOD I LOVE YOU! 'Twas on your blog that I discovered the wee hitch fastening gems were to be discontinued. I actually started searching out what these things are called in the "not crafty world" and found out that while they can be had they're not as cool as Tim's. I'm sure you could have heard my heart breaking all the way to Texas. So, again, your news is literally making my day: And your art always makes me feel inspired and amazed and gobsmacked. Cool, fantastic, brilliant,Really am pleased as I have a project I starteda fewweeks ago of a Staionary wallet I posted om my blog and need the said fasteners for it ... so the news is more than welcome ... Thank you Jim :o) . Should we all panic buy them when available in case they get 'retired' again?? Did Tim promise they would stay a while? I need reassurance lol. Yeah he does and that's one of the things that makes him so AWESOME!! You're not weird... love that you get excited about Tim stuff too ... I'm a Tim-A-Holic !!! I could never figure out why they discontinued them. I was afraid to use them for fear I would never get my hands on them again. Glad they are coming back! I believe I had read that a couple of weeks ago (Mario maybe?) but that they wouldn't come back out before CHA. Looking forward to having the hitch posts available again! OMG - How did I miss this POST? I am so happy for all of us! Now I can quit hoarding and start using them! So,so,so happy. Thank you for making my day! Love all your designs and projects. Thank you so much for sharing your talent and for the many laughs! Pankaj International is committed to developing, manufacturing, delivering and servicing quality products. Our goal is to continuously improve our products and services in order to satisfy the needs of our customers before, during and after sales. 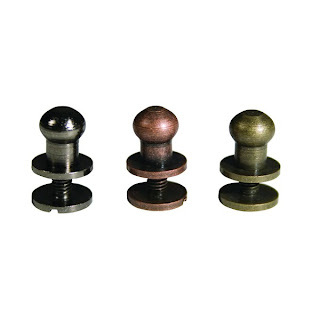 In each of our product Category our quality is amongst the best in the world. We use the best quality of raw materials that are tested and subjected to stringent standards as per required specifications. Process capability studies & other statistical tools are employed to check all critical parameters during production. Every batch of finished product undergoes strict down the line process control monitoring which guarantees superior quality products. As a result, Pankaj International is synonymous with technology, quality and service.